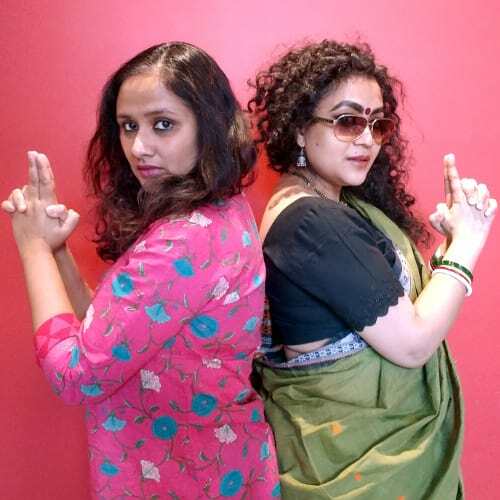 Episode 2: In our second episode, after a round of Geeton Ka Ghanchakkar (where we discuss Bollywood songs stuck in our heads) and Filmi Khabrein, we discuss Bollywood’s spy films in our main segment Bollywood Behes. Following the release of Aiyyary, Neeraj Pandey’s riff on the famous Adarsh Housing Society scam, we look at the legacy of spy movies in Hindi cinema – looking at CID (1956), Farz (1967), Ankhen (1968), Ek Tha Tiger (2012), Baby (2015) and Tiger Zinda Hai (2017). Aparita Bhandari is an arts/life journalist based out of Toronto. 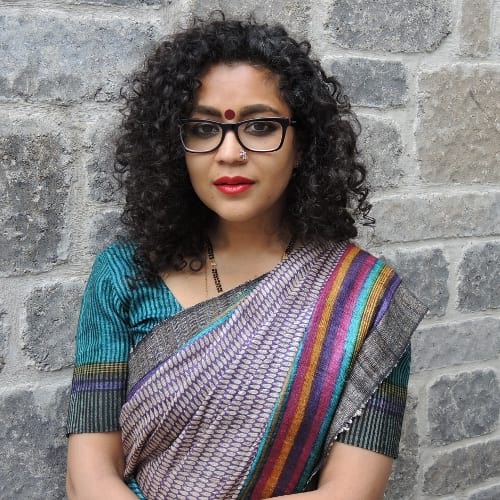 She regularly contributes to a wide range of media outlets, both print and radio; check out her website www.aparita.com for more information. Despite her many distractions (knitting, fountain pens, baking), Bollywood and Toblerone bars have been two constants in her life. 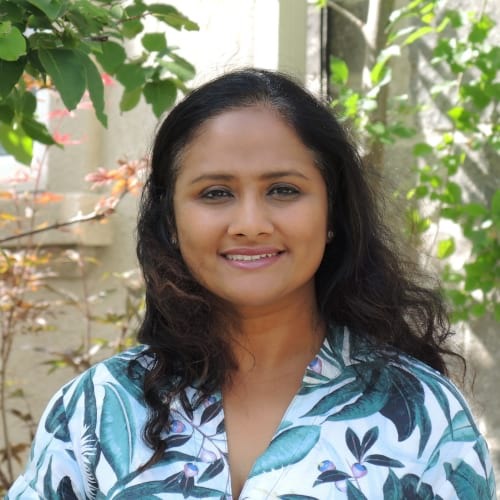 Baisakhi Roy is a seasoned reporter, editor and writer with more than 10 years experience in print and online mediums. Her passion is to put out engaging and compelling content for readers who want to be informed and entertained. A true-blue Bambaiyya, she loves all things Bollywood!